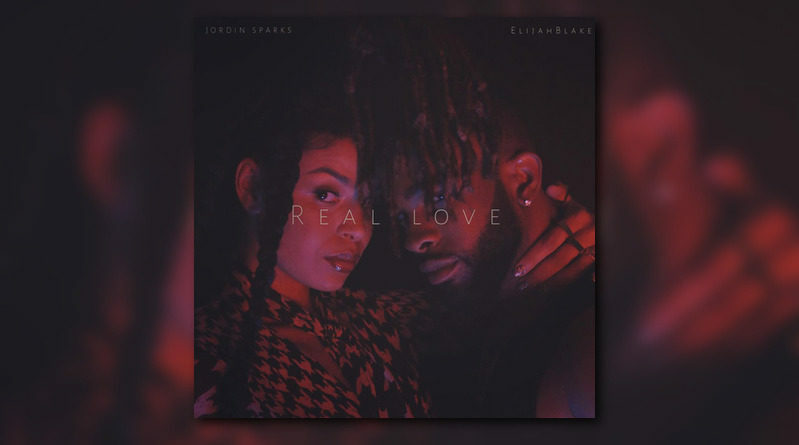 American Idol winner Jordin Sparks resurfaced last month with an announcement that her and Elijah Blake had formed a group called 199∞. 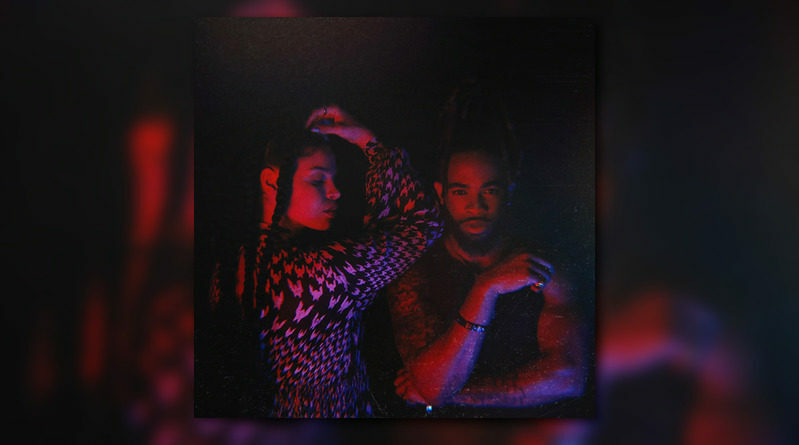 Jordin Sparks and Elijah Blake have formed a new group called 199∞. Jordin Sparks discusses new album and relationship with Sage The Gemini. Jordin Sparks will be releasing her Right Here, “Right Now” LP this Spring. Recently, HHS1987 sat down with songstress Jordin Sparks to catch up with her and find out what she has planned in 2015. As Jordin Sparks begins to explore a new phase in her career with her new label “Louder Than Life”, we spoke with Jordin Sparks about her new single “Double Tap” featuring 2 Chainz, her upcoming album ‘Right Here, Right Now’ and more. Moving into the R&B genre after previously releasing a Pop album, Jordin Sparks discussed what we can expect from her new project and her plans for the future. This serves as the lead single for Jordin’s upcoming album “Right Here, Right Now”. The beautiful Jordin Sparks says Derulo never called + talks new dudes & music! Jordin Sparks connects with DJ Mustard for a new joint for the ladies called “It Ain’t You”. 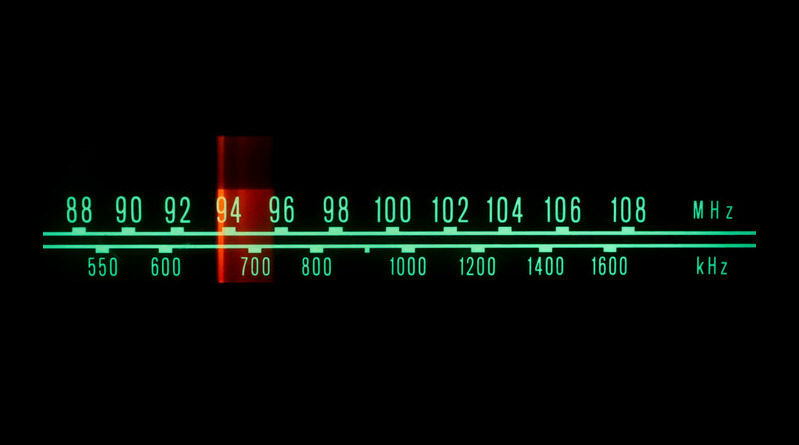 Take a listen below. From the upcoming movie soundtrack to “Left Behind”. Jennifer Hudson talks playing a heroin addict in The Inevitable Defeat of Mister & Peete alongside fellow American Idol winner Jordin Sparks. Jordin Sparks & John Legend performs Whitney Houston’s classics songs.